100% Breathable Side view mirror pockets insert makes cover more durable. Mirror Pockets. 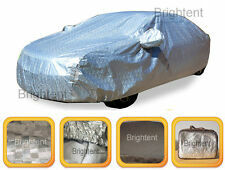 Full Car Cover Waterproof Sun UV Rain Snow Dust Heat Resistant. 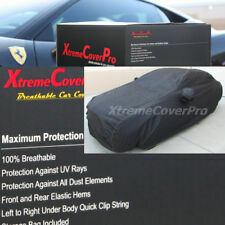 Sunscreen, Dustproof, Anti-UV, Heat Protection, Scratch-Resistant, Waterproof. 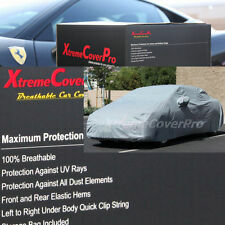 【 Vehicle Protection 】： Common use in inside and outside.Outstanding in Rain, Ice and Snow proof. 100% Breathable Side view mirror pockets insert makes cover more durable. Mirror Pockets Beautiful black with yellow stitching car cover makes your car like in a show room vehicle. Black Fabric with Double Yellow Stitching. Automatic car umbrella, one-button disassemble. 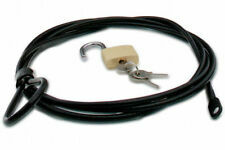 User-friendly operation, a key opening and closing in 8 seconds. 1 Car Umbrella. 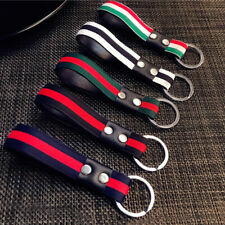 2 in 1 design with triangular bracket, used as sun shade for fishing, barbecue and other outdoor activities. 100% Waterproof Side view mirror pockets insert makes cover more durable. Mirror Pockets The vehicle and cover can be secured using a rope or cable lock. 100% Waterproof Side view mirror pockets insert makes cover more durable. 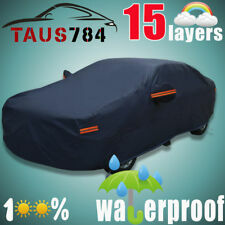 Mirror Pockets Beautiful black color car cover makes your car like in a show room vehicle. 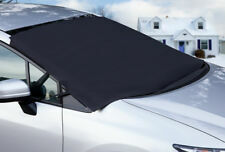 Black Color Fabric The vehicle and cover can be secured using a rope or cable lock. 100% Breathable Side view mirror pockets insert makes cover more durable. Mirror Pockets Beautiful black with yellow stitching car cover makes your car like in a show room vehicle. 100% Breathable Side view mirror pockets insert makes cover more durable. Mirror Pockets Gray Fabric with Double Stitching. 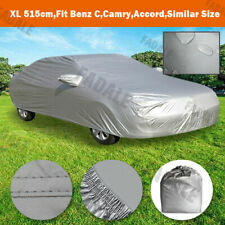 There are many reasons why it is a good idea to cover your Toyota Camry with a car cover. Covers are useful when protecting your Toyota Camry from the elements and when attempting to keep the car from getting too hot inside. Covers for various parts of your Toyota Camry, such as the seat or steering wheel, are also useful in protecting those parts of your vehicle. 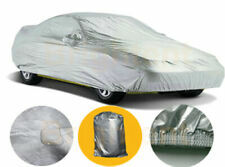 What types of covers are available for the Toyota Camry? Seat covers: Toyota Camry seat covers protect your seats from stains and wear as a result of a lot of travel in the vehicle. Seat covers come in a variety of materials. Hubcap covers: Toyota Camry hubcaps have covers to protect them from being scratched and aid in changing the aesthetic appearance of your Toyota. 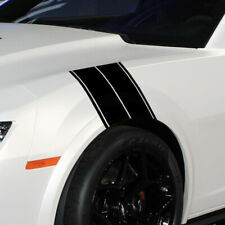 Full Toyota Camry covers: Full Toyota Camry covers encompass the entirety of your Toyota. This can aid in protecting your car from the weather, animals around the house, or other things that might get your car dirty, such as pollen, when it is parked. Wheel covers: Wheel covers protect your car wheels when the car is parked for extended periods of time. Wheel covers aid in keeping your wheels clean and aesthetically pleasing. Mirror covers: Mirror covers protect your car's mirrors from the elements and scratching. When attempting to find the right fit for your Toyota cover, it is important to know what year and model your car is. When choosing wheel covers or seat covers, for example, it is important to make sure you know the size of your seat or wheel so that you can choose the right seat cover or wheel cover. This can be done by looking at the year and finding a cover that matches the dimensions of your car. Are there different materials for Toyota Camry seat covers? There are many materials that seat covers come in. A few materials for seat covers include leather, vinyl, and mesh. All different materials for seat covers give the seat a different appearance. The materials also serve different functions as some are better protection and easier to clean than others. Are there different materials for Toyota Camry wheel covers? There are many different materials for wheel covers, and they all serve a different purpose. Wheel covers generally come in water-resistant materials that aid in protecting the wheel from the elements. Some wheel covers contain a zipper or drawstring, and some are better for long-time use.